Fusing the digitally informed with traditional 2D processes, “Render Bender” is an exploration of colour and life in exchange with digital deconstruction. 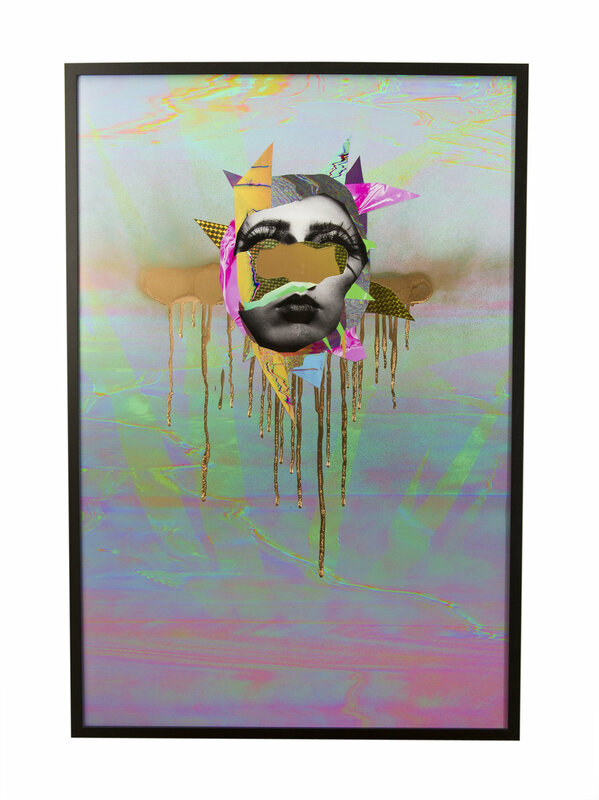 Influenced by “post Internet” artworks and procedural digital retouching that goes into advertisement imagery the photographic mixed media collage works aim to critique the tricks of image retouching that go into shiny magazines. 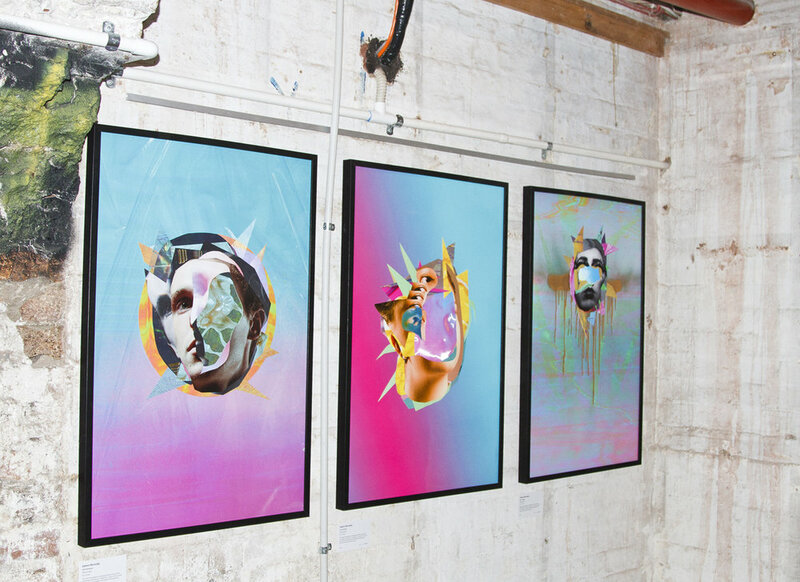 The Render Bender series received the award for “Experimentation and Innovation within Photographic Art Practice” by The Queensland Center For Photography at the Queensland Collage of Art 2015 showcase.